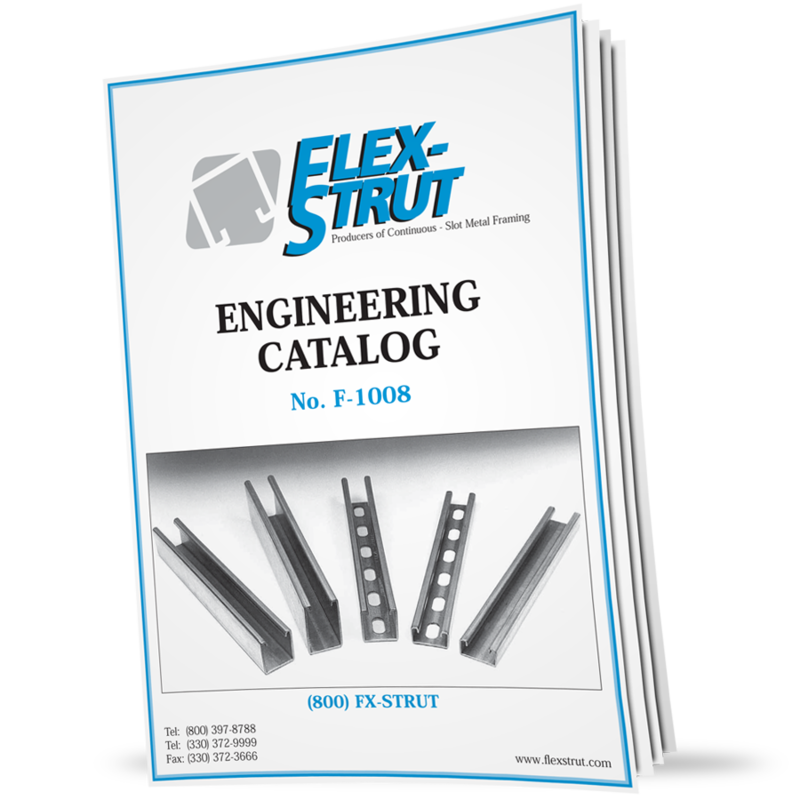 Flex-Strut’s metal framing systems are available in multiple fabrications and welded combinations. 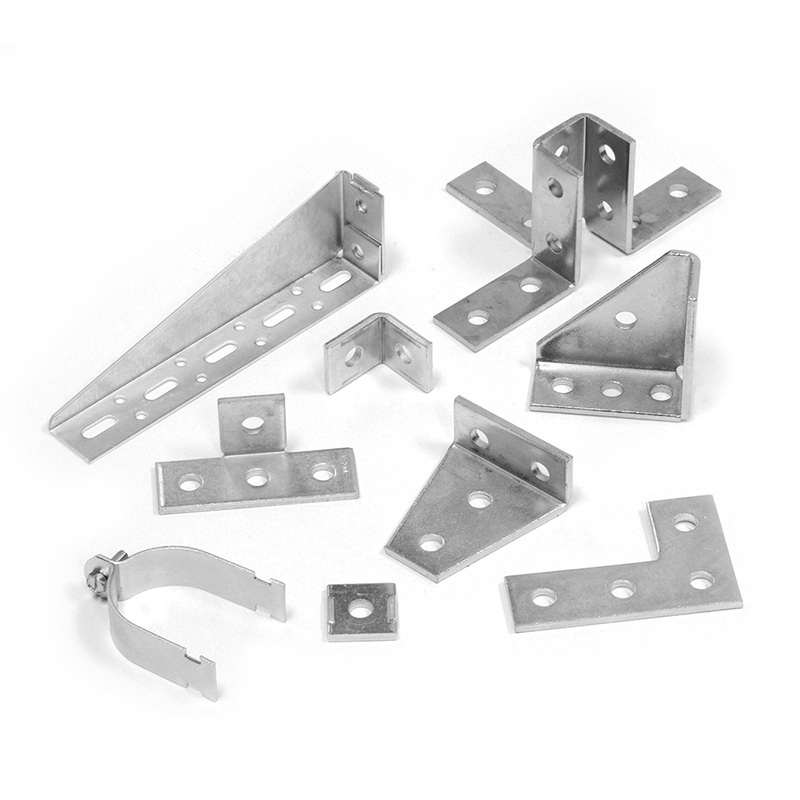 Standard fabrications include Short Slots, Long Slots, Universal Slots, Holes, and Knockouts. 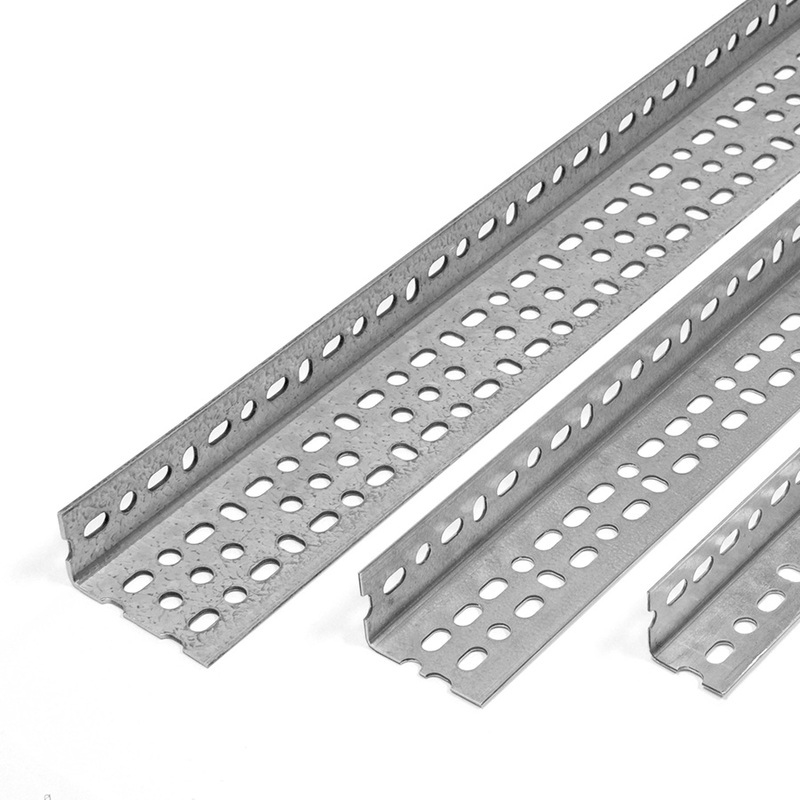 We also specialize in providing custom diameter fabrications based on our customers’ needs. 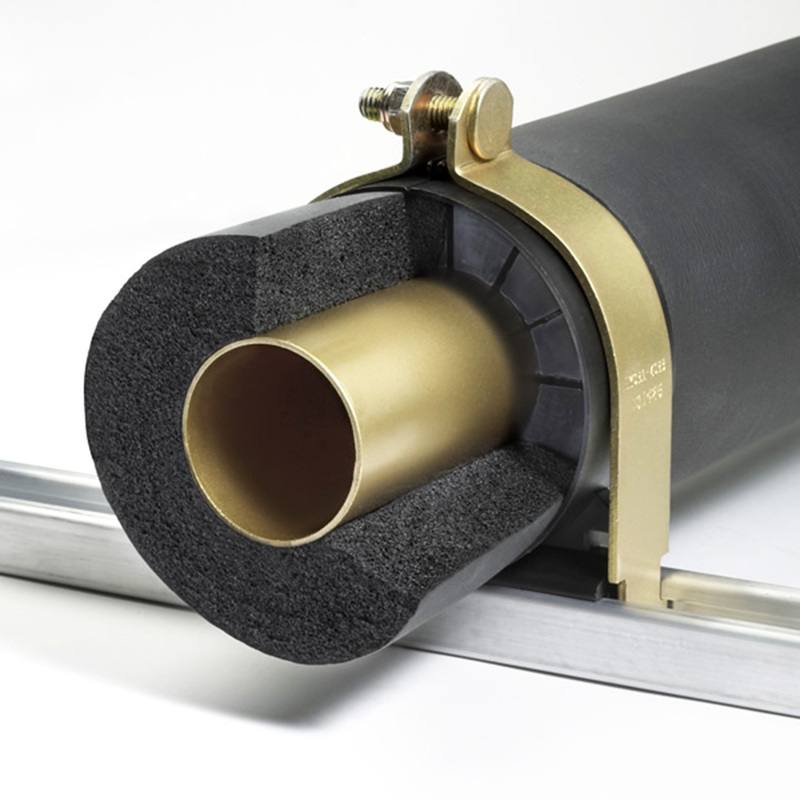 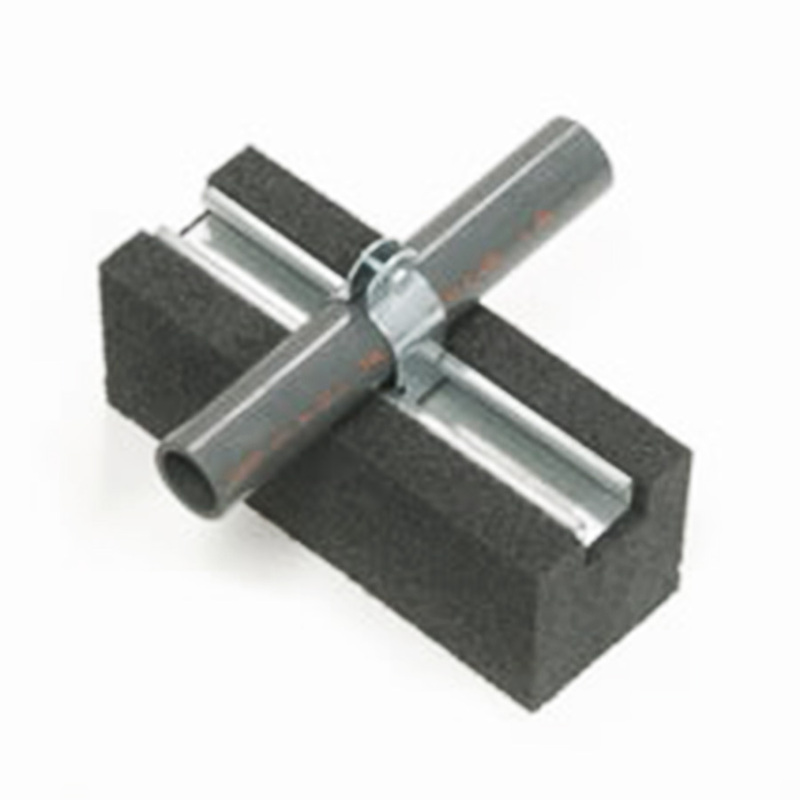 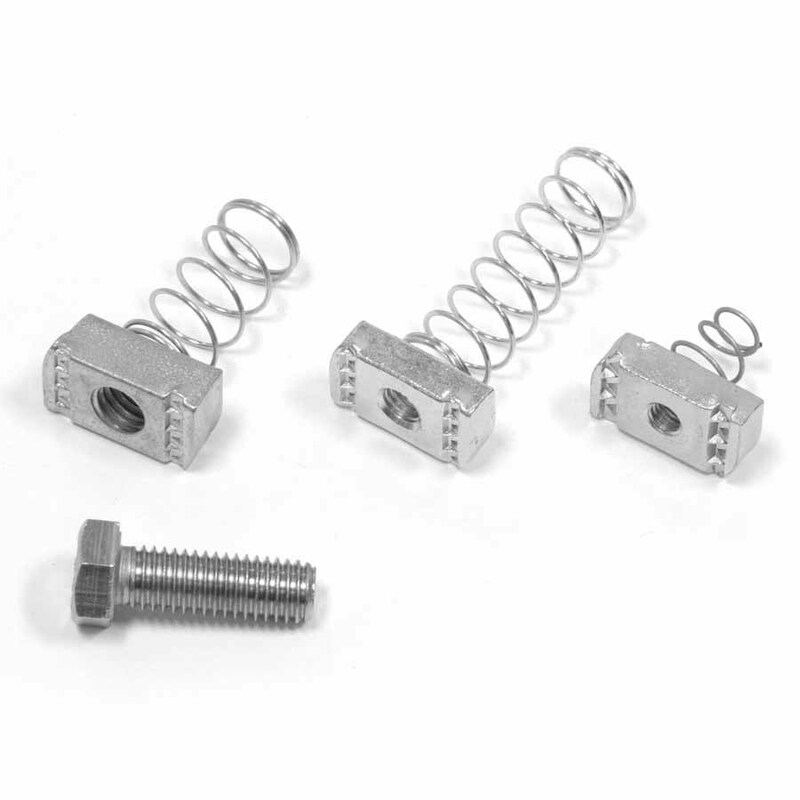 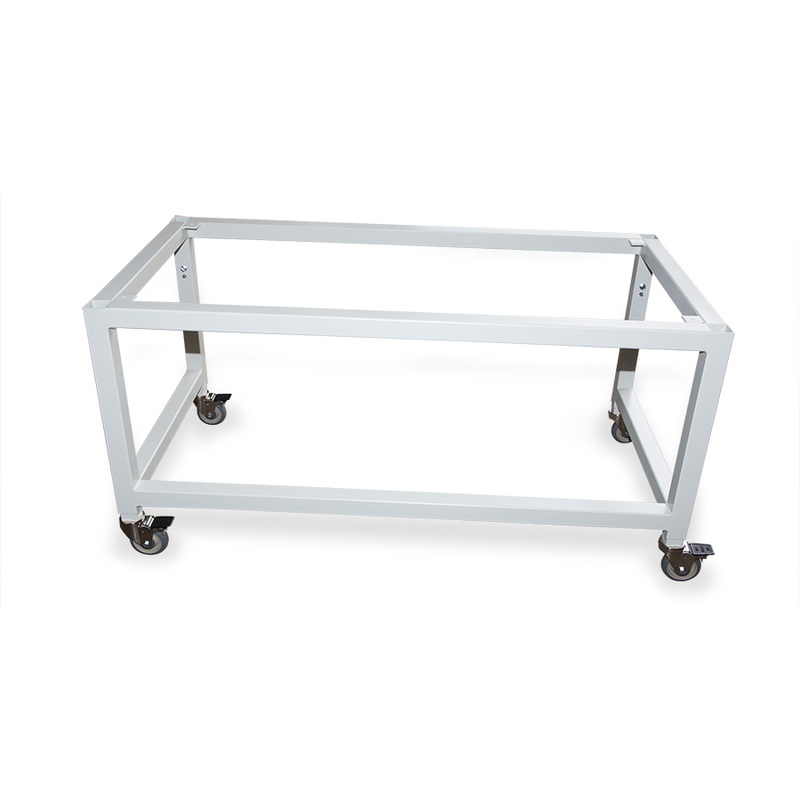 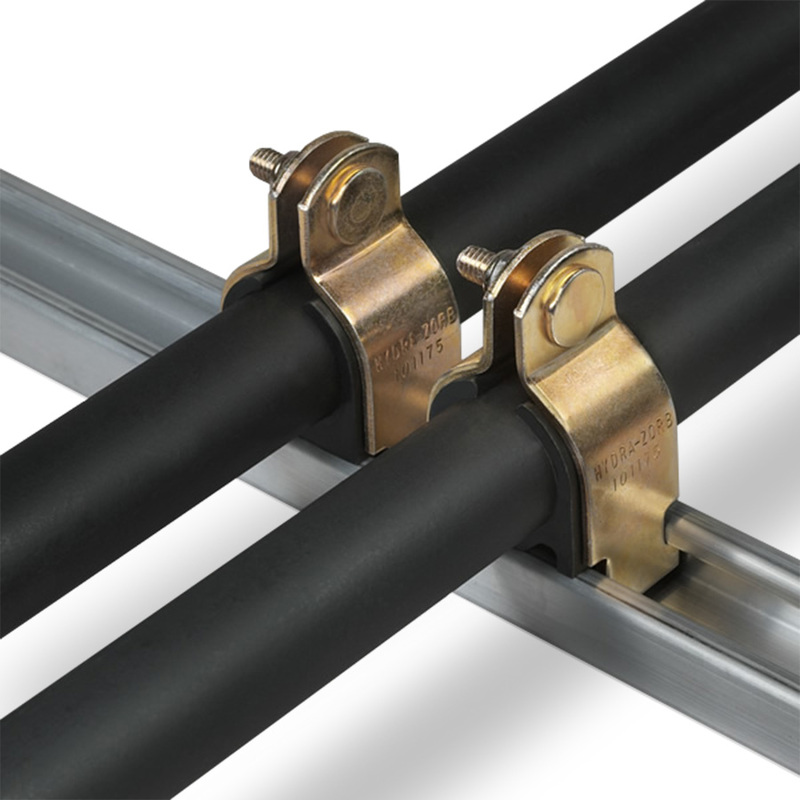 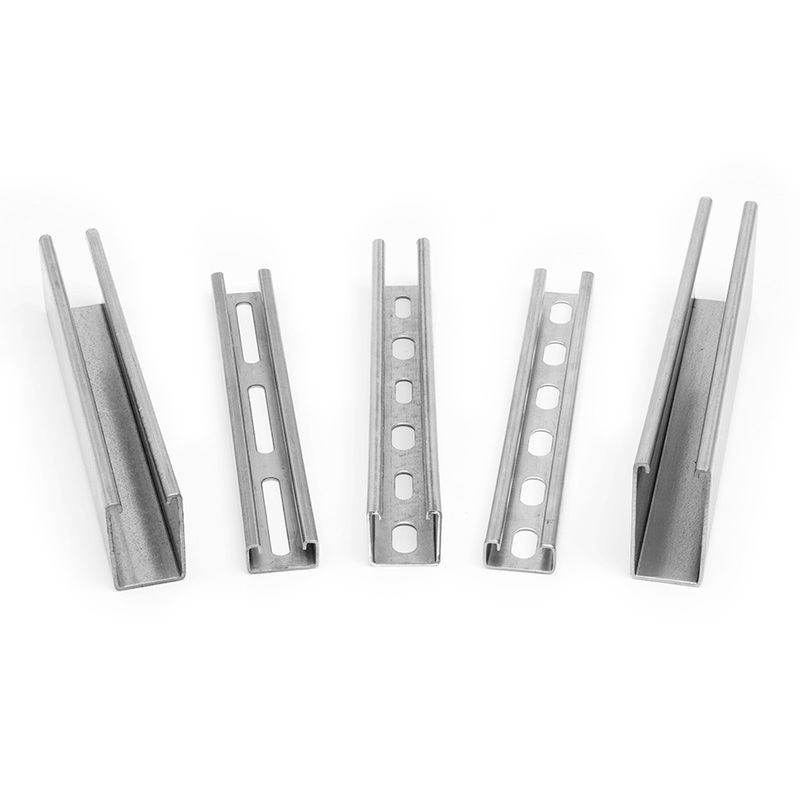 Similarly, Flex-Strut offers several variations of welded channel combinations. 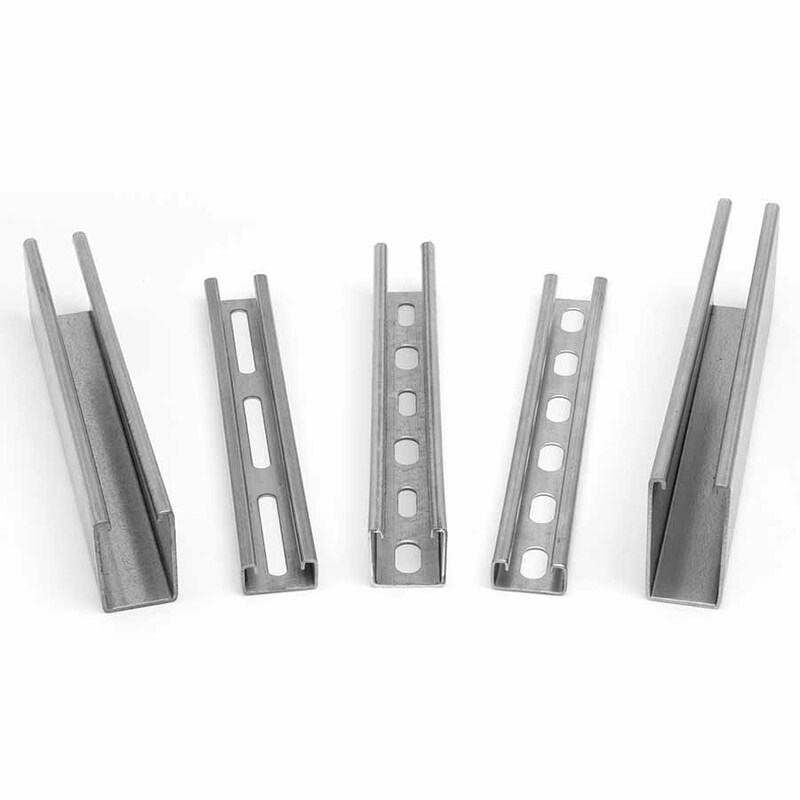 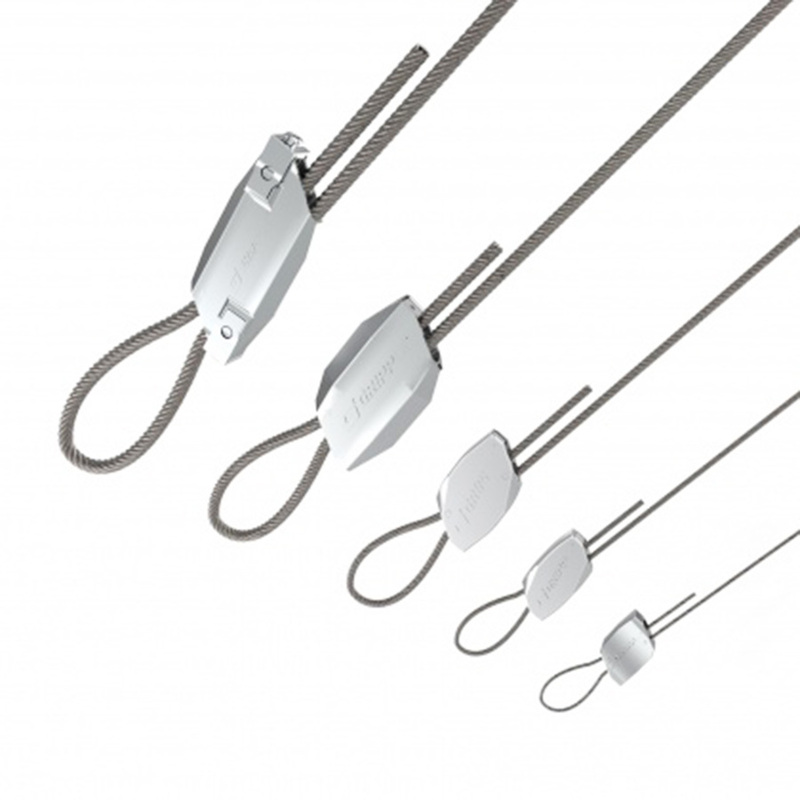 Channel combinations are made by spot welding or plug welding. 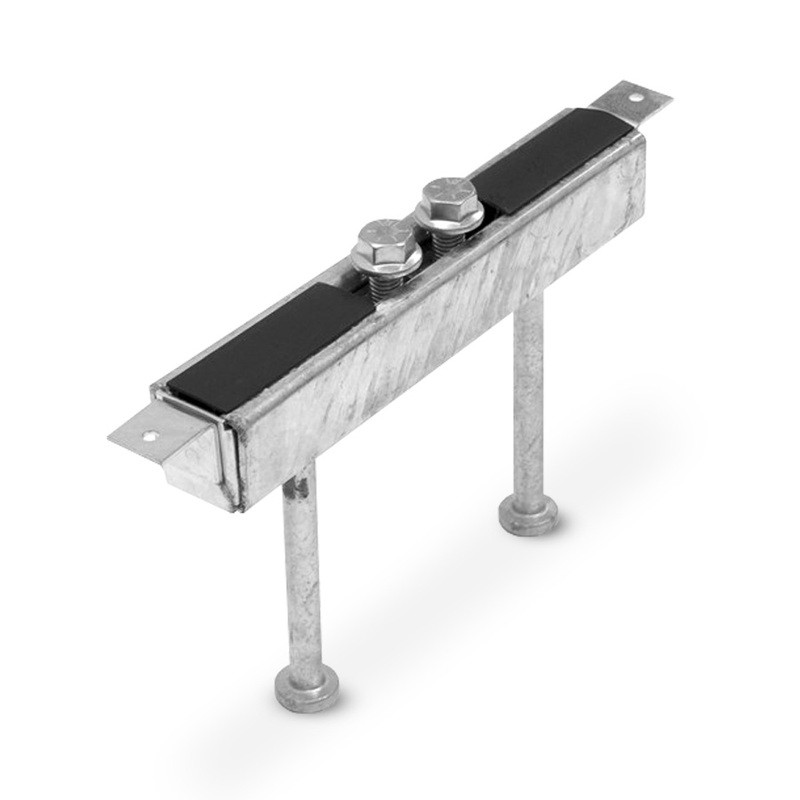 Weld spacing is three inches (3") on center.